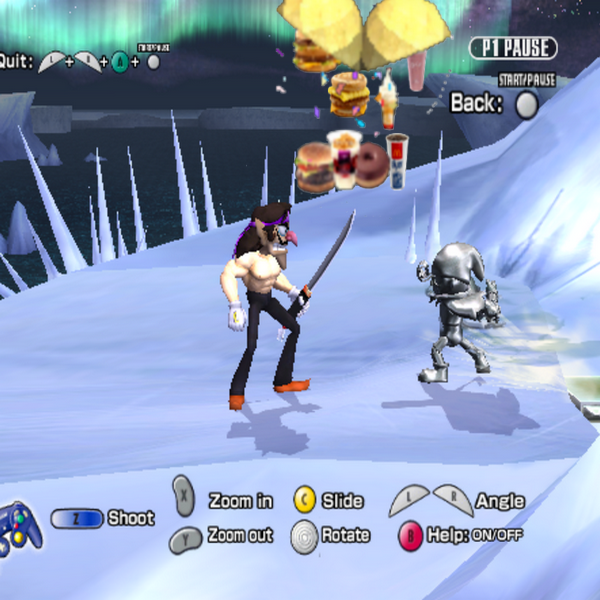 Sukapon from Joy Mech Fight. 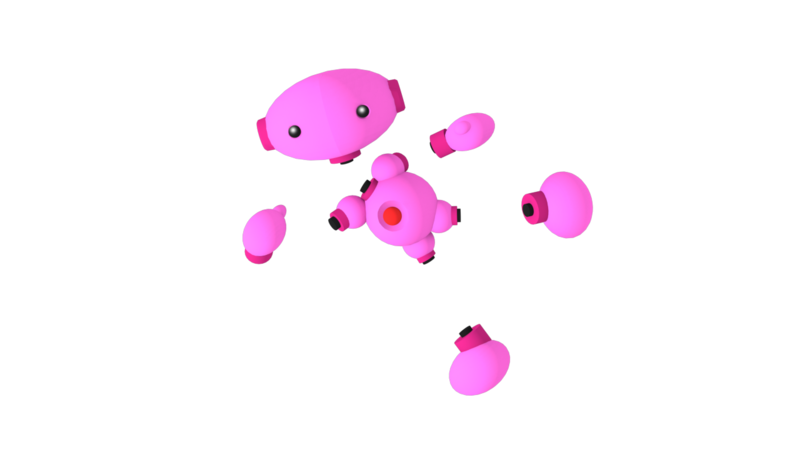 Custom made model, mostly made as a rigging test. 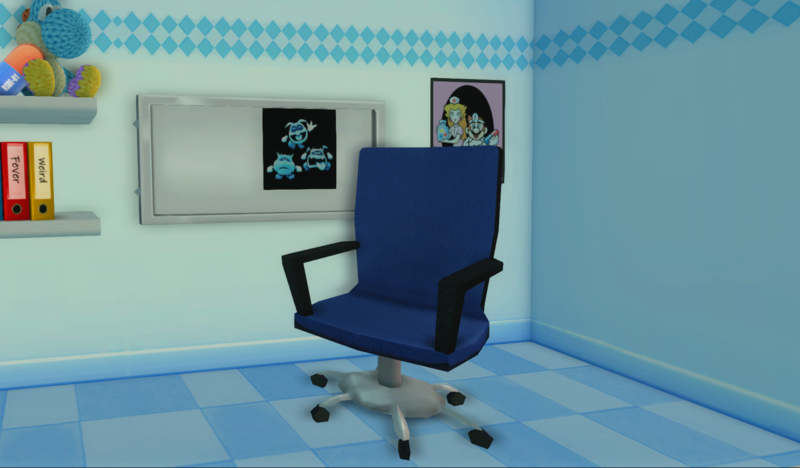 uses very simple textures, has no details. might have shader issues. 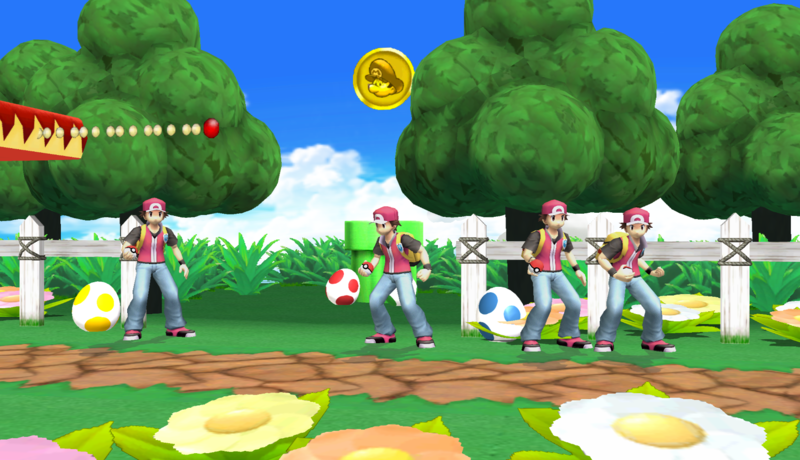 Goes over Mario. If you want to use as a base or edit the model further, go ahead. Collab if you upload. Has a " modern " and classic version. 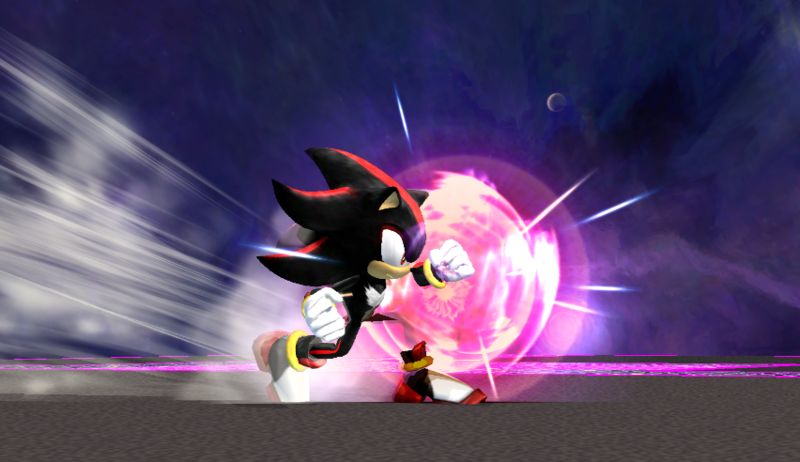 Just a simple edit, goes over Final Destination by default. 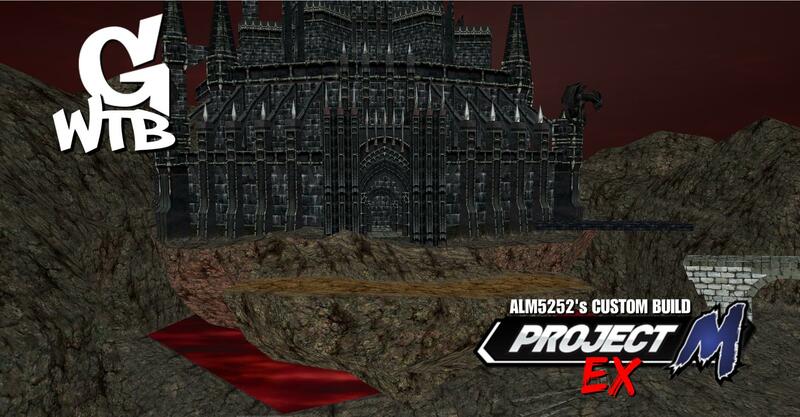 Ganon's Castle (OoT 3D) by ALM5252 with credit to MidnightXS for the model rip, and Mewtwo2000 for original platform(s). Hope you all enjoy the stage! 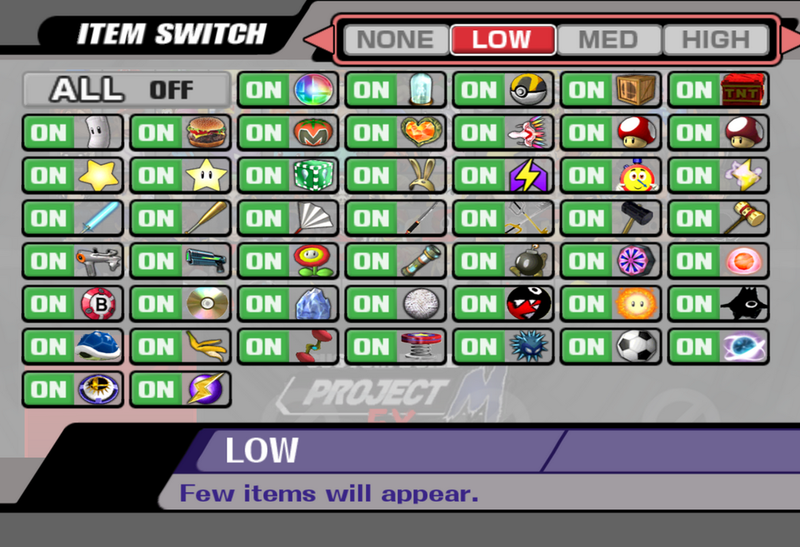 In my Project M EX Build, if you hold \" Z \" on Gerudo Valley you will get this stage! 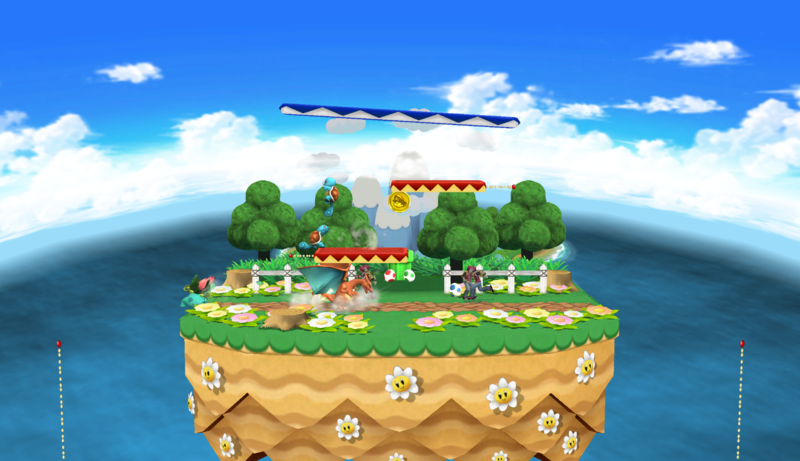 This stage is over Skyworld, so if you want to port to a different stage, please use a Skyworld .rel. 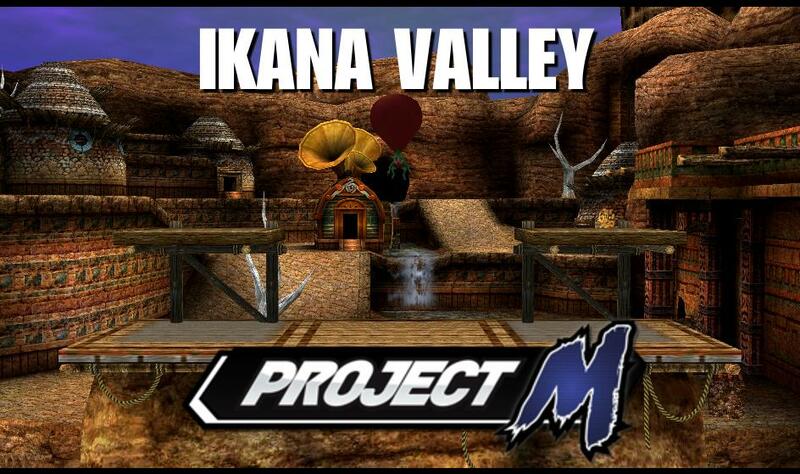 Been wanting a Majora's Mask Stage besides Great Bay, so I fused together Gerudo Valley M and Project Z's Ikana Valley while adding Tingle and the Moon from Great Bay plus a few more tiny changes like the lighting and purple sky. Use a Skyworld based .rel to port over another stage! 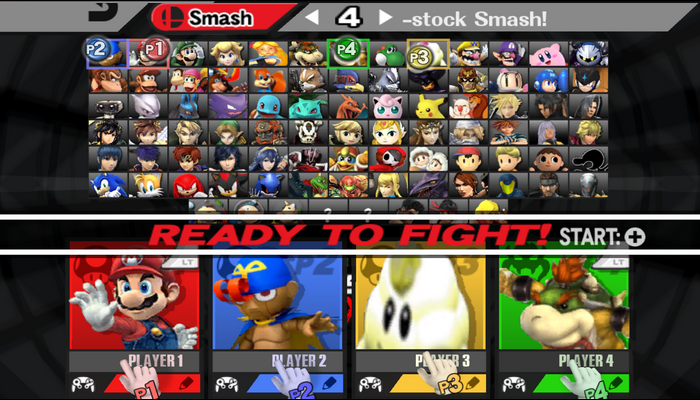 Metal Mario v3 by Placebo, ALM5252 with credit to KTH for N64 Metal Mario, and stupidmariofan1 for MK7 Metal Mario. Get a load of that readme, I put time into that! Nearly complete, all I need are voices! Click the metal cap for an album of each render. 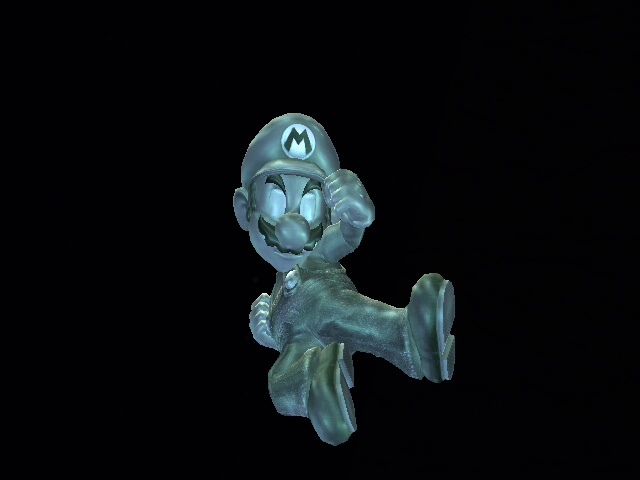 Known issue with renders: N64 Metal Mario's legs don't display the texture properly. In-game they do. 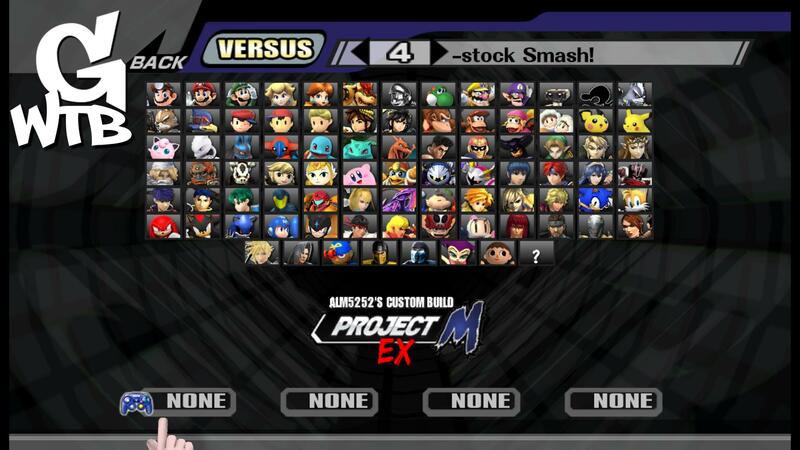 Okay so you see that Project M 3.61CC Mario? 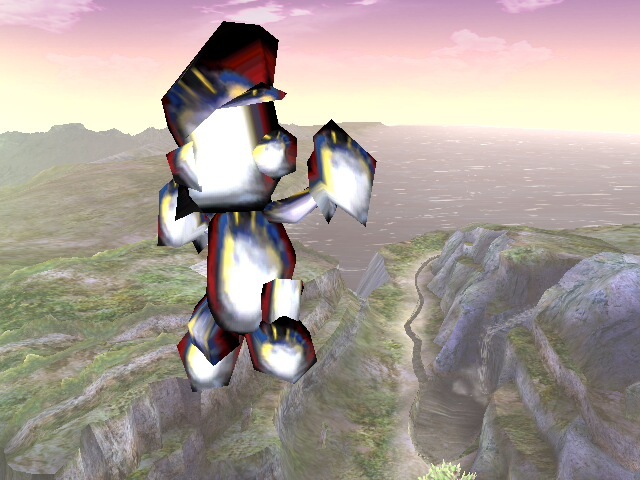 Imagine that, but way heavier, hitting way harder, and not being able to midair combos as easily. 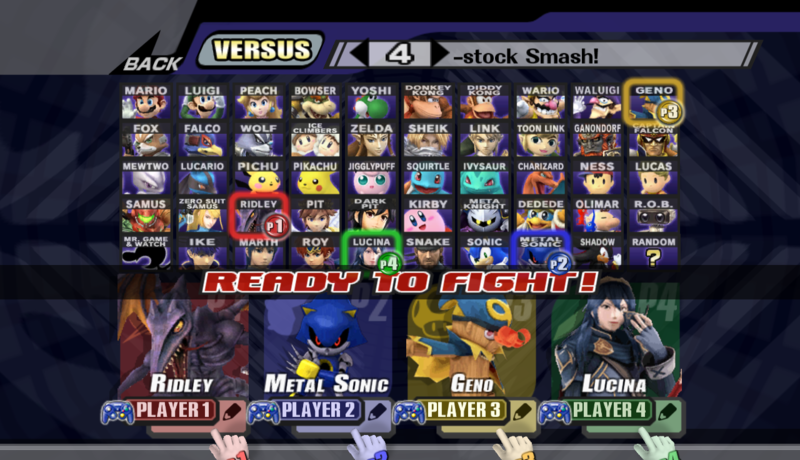 Finally decided to release my V3 of the "official SSB4 fake leak" by Nibroc and GameOnion back in July. 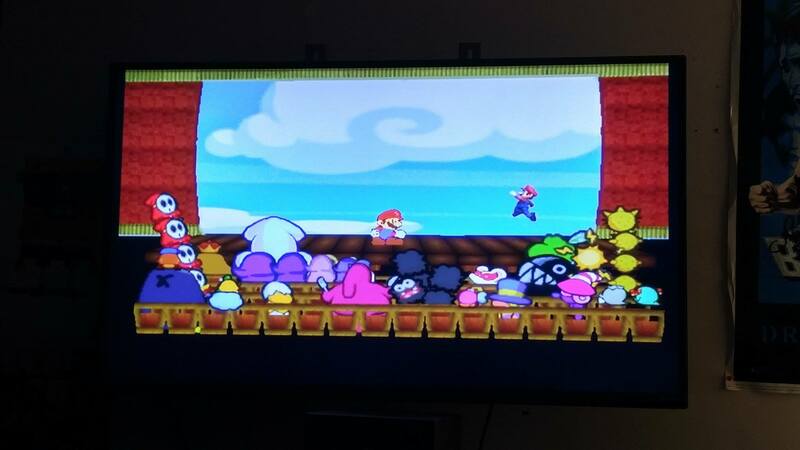 If you wanna fix the stage up, go ahead, but please collab me if you upload. 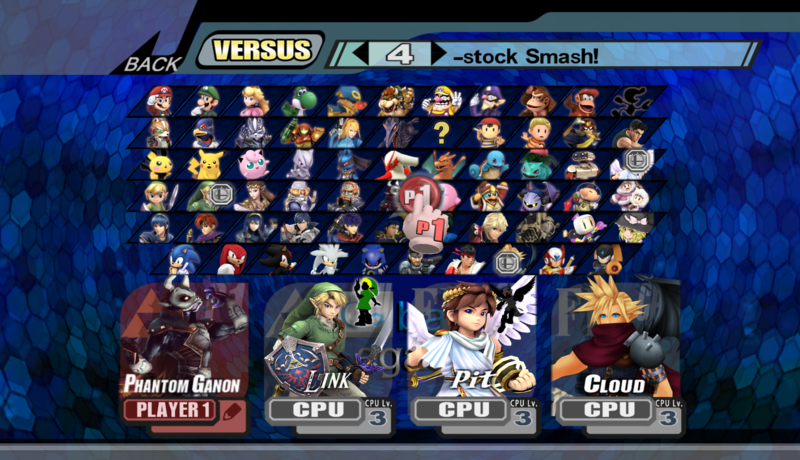 I might also pick the stage back up in the future to finish how i envisioned it. 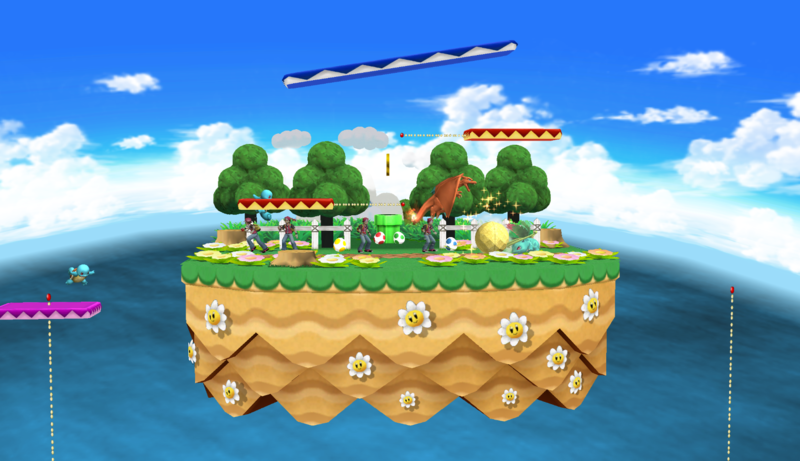 Wuhu Island Plane Ride re-uploaded by me but all credit goes to the creators of this stage, ALM5252 and Zany532. Made Omega stages for my personal build of 3.6. 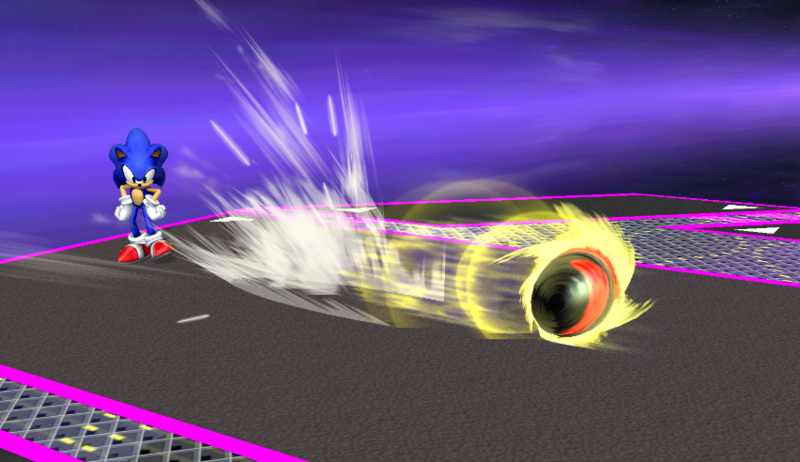 It's 3.6b with the newest balance changes from 3.6 Full, like Bowser's new air grab spike. 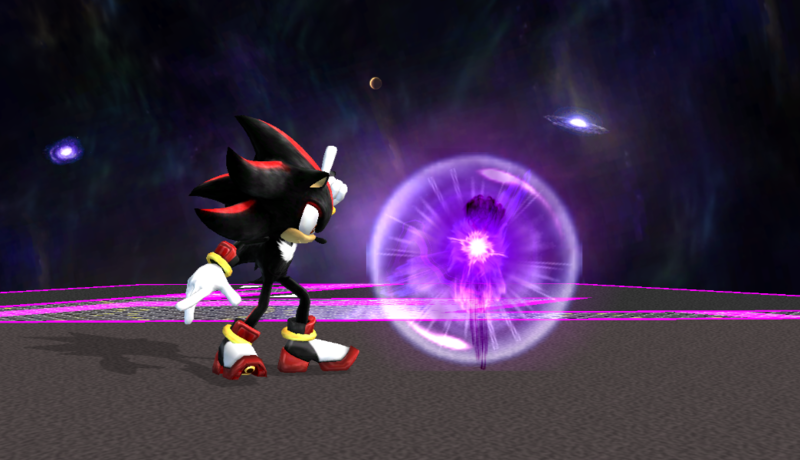 If you're wondering "why" I did the omega stages instead of making them legal ones with platforms and stuff, it's because I have some friends who ONLY play on Final Destination, so I'd like them to have a little more variety in scenery. 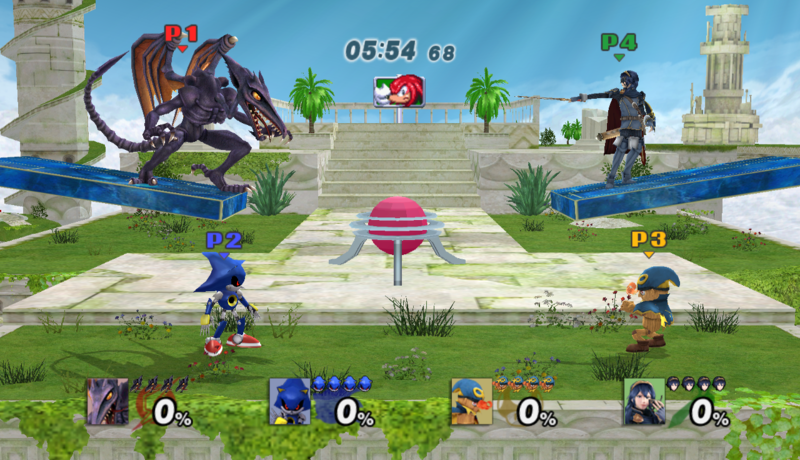 In the future I might add platforms to some of the omega versions for competitive versions of every stage that aren't already. 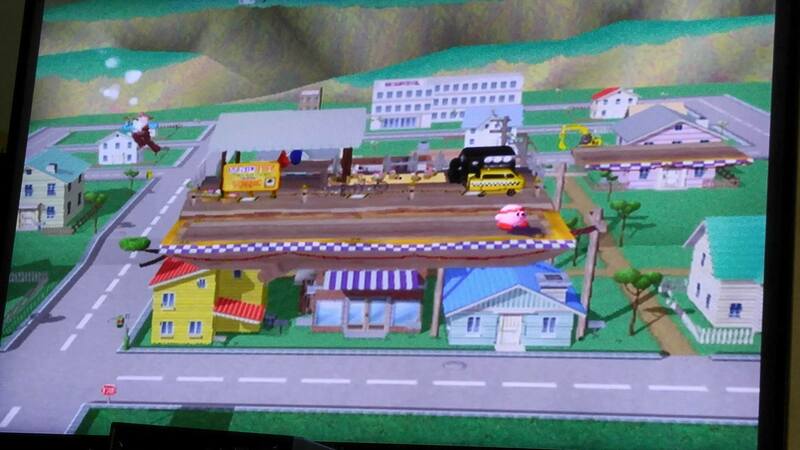 Wanna take or replace some of my stages for your own build of Project M? Use these to help you. 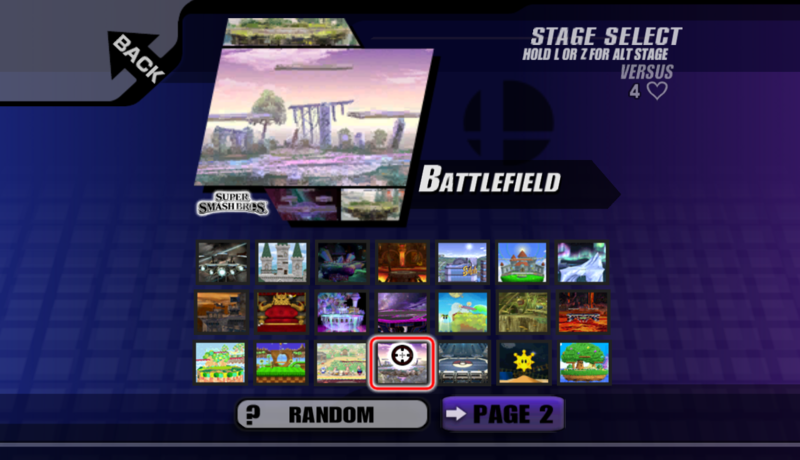 Use a Final Destination based .rel to port over other stages. V3 of my Wuhu Island (formally known as Wuhu Plane Ride). Changed the lighting and made the water much better. There are 6 different versions. Choose any one that suits you best. 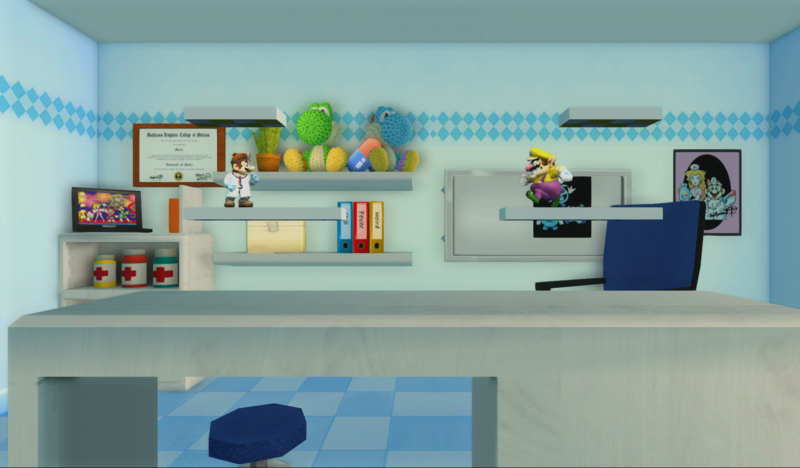 Updated my old Dr. Mario stage to be visually similar to the new Wii U (if real) Dr. Mario Stage. Pretty surprised at how similar the two were to begin with! 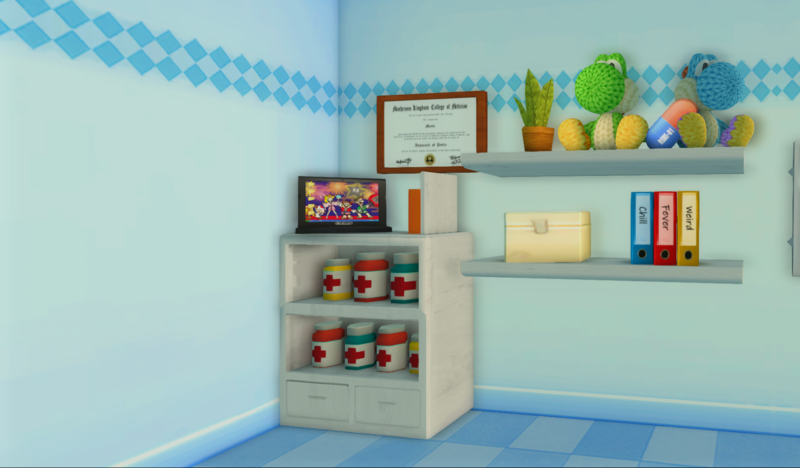 I plan on updating this stage again with animated pills that fall onto the stage and disappear. Who knows when I'll do it though. 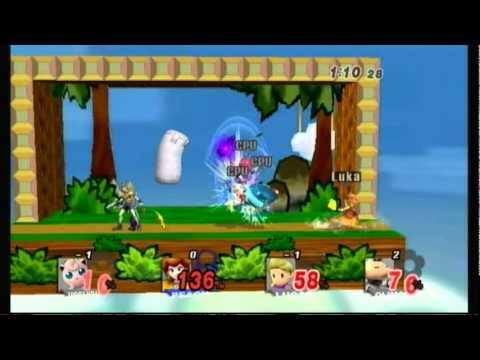 Use a Final Destination based .rel to port over another stage! Page created in 0.233 seconds with 137 queries.